Stop by after work and relax with a few friends! Grab some food and drinks! Happy Hour starts at 5:00 EVERY DAY!!! 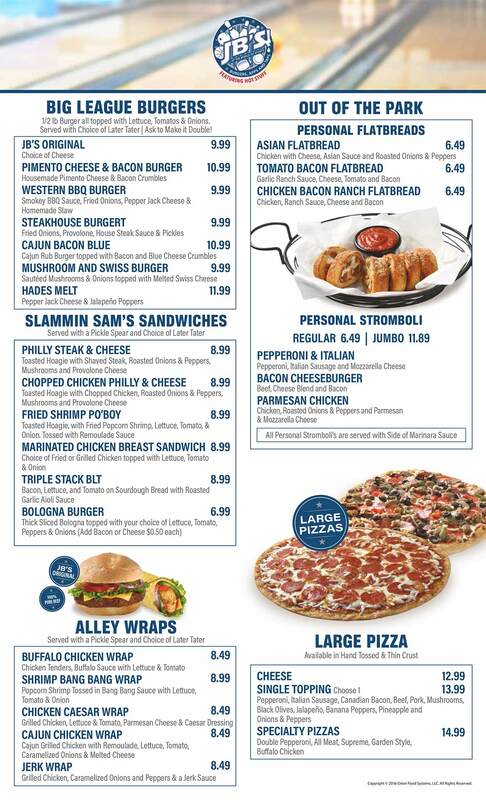 Take a look at our menu below! 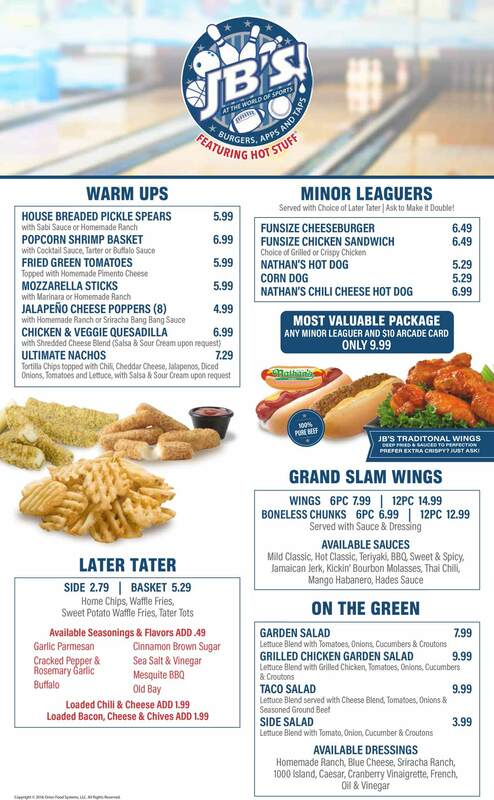 Check out all of our upcoming Events and weekly specials! Join us for live entertainment every weekend.